If you were bitten by the balloon bug with Marvin's first book, wait 'til you see this one! 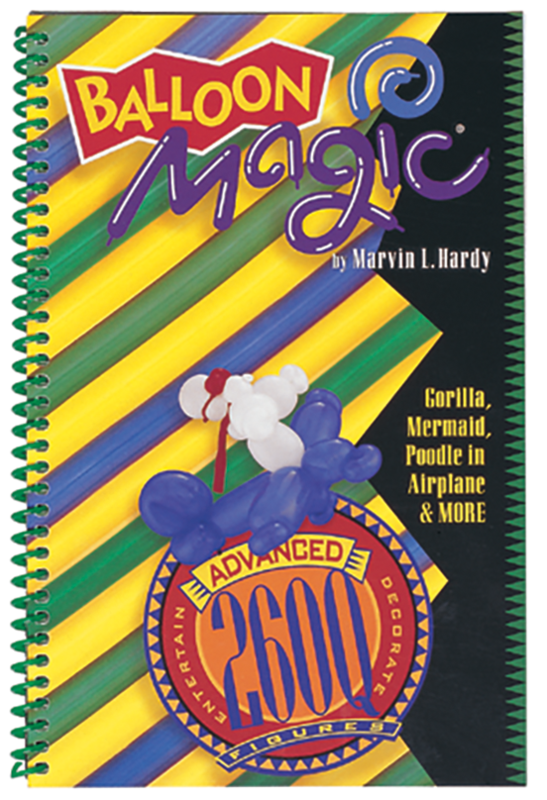 You'll build on the foundation of the original 260Q book, and learn techniques for twisting everything from Butterflies to Mermaids. This advanced, 102-page book includes 29 figures, including multiple- and single-balloon figures.